It’s been a banner year for solar, and we’re only halfway through. It started with the renewal of the Residential Renewable Energy Tax Credit, a federal incentive that returns solar homeowners up to 30 percent of their system costs. Which was previously set to expire at the end of 2015. That extension is expected to drive demand for residential solar energy for a long time. Through the end of the decade, at least. Then came the news that solar panels in California were generating energy so efficiently that they were asked to slow operations. So as not to overwhelm the grid. And most recently, Bloomberg reviewed renewable energy market shares and found that solar power had grown by a third since 2015. In fact, if you expand that time frame to include the last 60 years, the industry’s doubled capacity every 20 months. With solar so popular, let’s review the top solar home designs for 2016. With equipment costs at their lowest ever, you can expect to see more solar installations decorating the tops of American’s roofs. Decorating being the key word. Although many homeowners love the look of their solar panels, there’s another camp who say they detract from a home’s overall appearance. The latter are driving new trends in the look and feel of panels. Allowing residents to experience the benefits of installed solar power without the potential eyesore. Here are a few of those trends, coming soon to a rooftop near you. While solar panels have definitely gotten smaller, common residential installations still measure around 65 by 39 inches. This at a time when most electronics are diminishing in size, making large panels seem hulking by comparison. And while many areas are protected by solar easements. 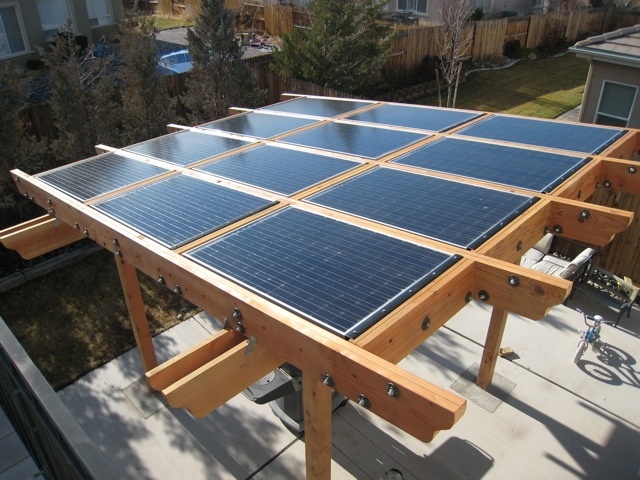 Laws that prevent homeowners associations from forbidding solar installations. The fact that these laws are on the books shows you just how unappealing many find solar panels. 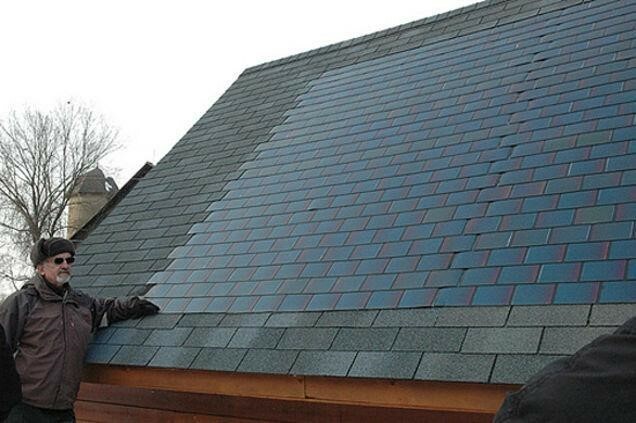 Solar shingles and tiles provide a slimmer alternative to traditional PV systems. The tiles are thinner so that they blend more seamlessly into a roof’s surface. And many can be nailed down directly on top of existing shingles. The Dow Chemical Company, one of the most well-known manufacturers, recently made its new model available in the US. So soon you may see them installed on a home in your neighborhood. Another option is to move solar panels off the roof entirely. Which many are doing by erecting solar pergolas and porch shades. 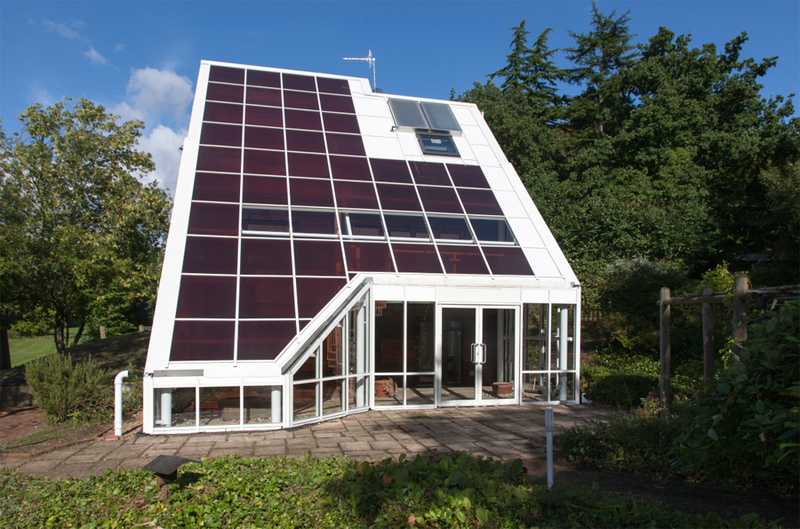 Exterior structures where the industrial look of solar cells more readily fits in. Functionally, these kinds of installations are no less efficient than rooftop arrays, and they also provide much-needed shade in areas that receive more sun. 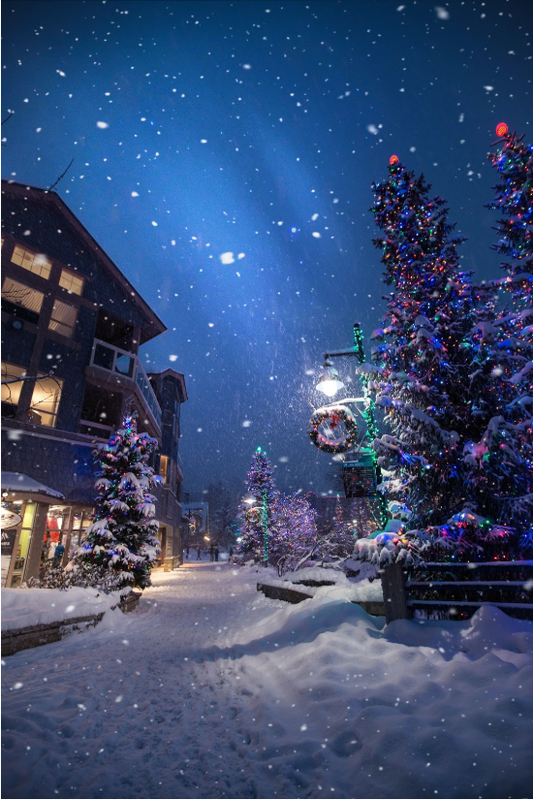 Conveniently, the places that may generate the highest energy output as well. Homeowners use them to deflect sun from patios, as a carport, or over barbeque areas. Solar shingles and solar pergolas, in particular, represent the first nascent signs that solar will eventually move from a mere addition to homes to being integrated directly into housing plans as they’re drafted. And that means a shift in design for new homes. Building-integrated photovoltaics, or BIPV for short, is name the industry uses to describe this trend, where solar cells form part of a structure’s walls or roof. This is much more typical in commercial building, where industrial designs prevail. And there’s more pressure on companies to offset energy demand. However, changes to policy may spur the growth of residential BIPV. Recently, for instance, San Francisco passed a law requiring that all new buildings come equipped with a solar power source. If that’s any indicator, BIPV buildings may become more commonplace, especially with the invention of organic photovoltaics, an alternative to silicon cells. Organic PV differs because it’s made from flexible carbon-based polymers, rather than stiff silicon wafers, meaning it could potentially be shaped into many different forms. Translucent window coatings and solar spray paint are two ideas. That would be a complete game-changer both in how we think about solar, and how we build homes around it. And it just might mean that solar will play a big part in your next home’s design. About Author: Erin Vaughan is a blogger, gardener and aspiring homeowner. 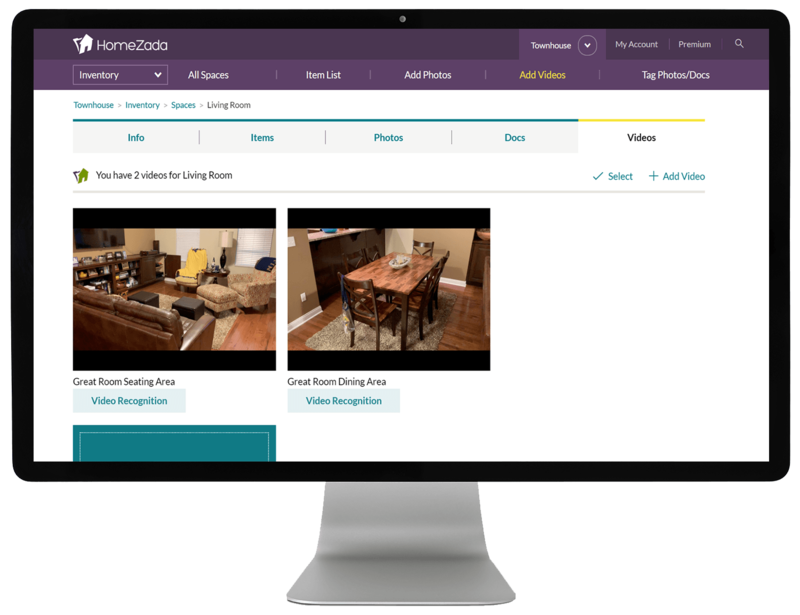 She currently resides in Austin, TX where she writes full time for Modernize.com, with the goal of empowering homeowners with the expert guidance and educational tools they need to take on big home projects with confidence. 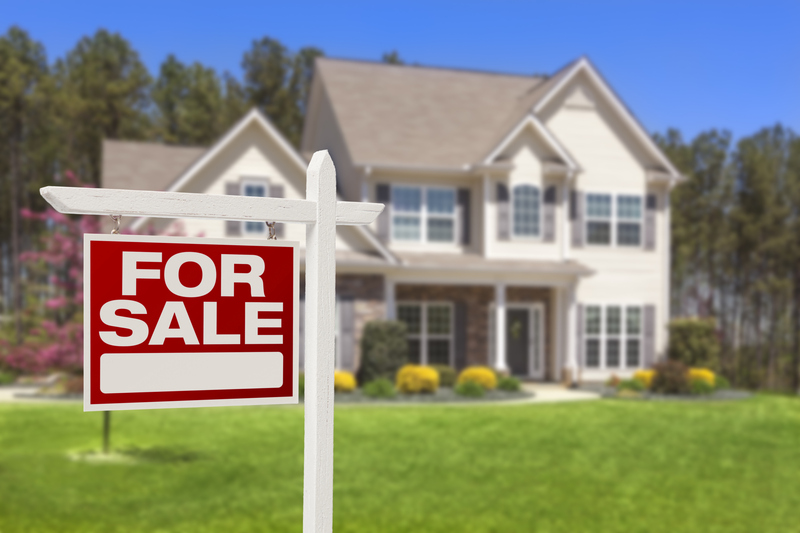 Summer may be real estate’s busy season, but that doesn’t mean it’s an easy time to be a seller. With so many homes on the market and minimal pressure to settle, buyers can afford to be pickier. HomeAdvisor created this great infographic describing how to pet proof your backyard. Take into consideration fencing areas, common areas, and organic fertilizers to protect the garden and also your pets. Knowing which plants to grow in your yard will also help you keep your pets safe from illness. 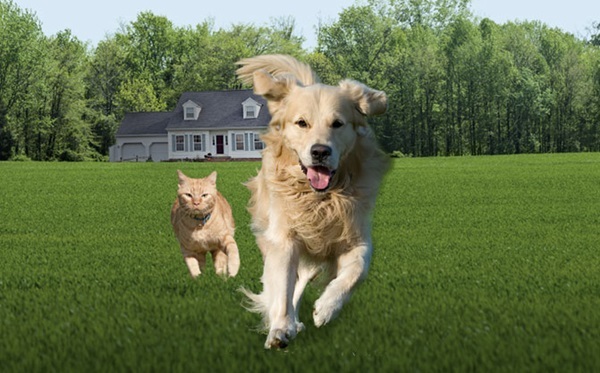 Simply adding a dog house or fencing can keep your pets safe in their own backyard. Carefully using safe fertilizers and planting pet safe plants to your garden can also help keep a pet safe. 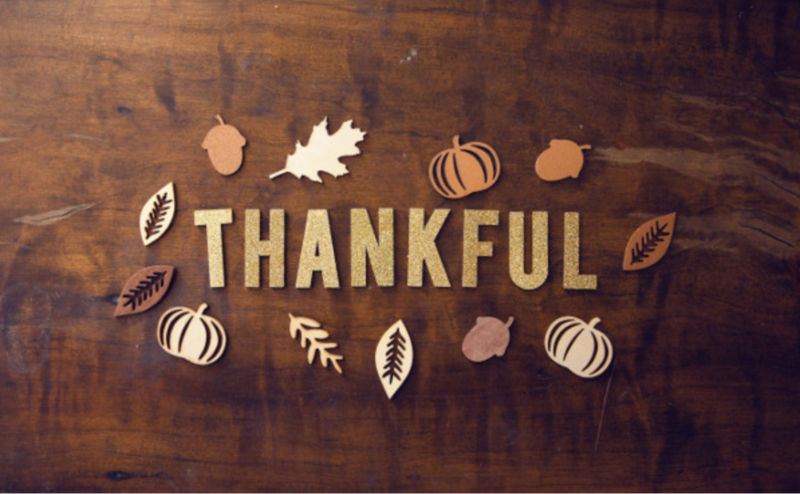 Remember hanging decor and bird feeder. A cat or dog can easily jump high only to hurt themselves. Remember your furniture. If you have nice furniture and you do not want your pets on the cushions, then take precautions. You can add paper that scares the pet or training to make sure the pet does not climb on the furniture. Join us on Monday, July 18 at 1pm Pacific and 4pm Eastern to twitter chat expert with home inventory expert, Anthony Will of Harrisburg Home Inventory on Twitter. Anthony will share his experience about the importance of a home inventory. How it can help you in specific situations. 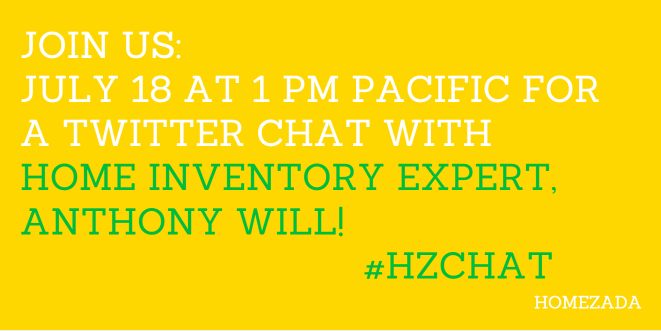 And how his business helps his clients in Harrisburg, PA. Use #HZChat to get your questions answered from our expert, Anthony during our Twitter Chat. We will learn about key areas of home inventory, the importance of a home inventory and the value. 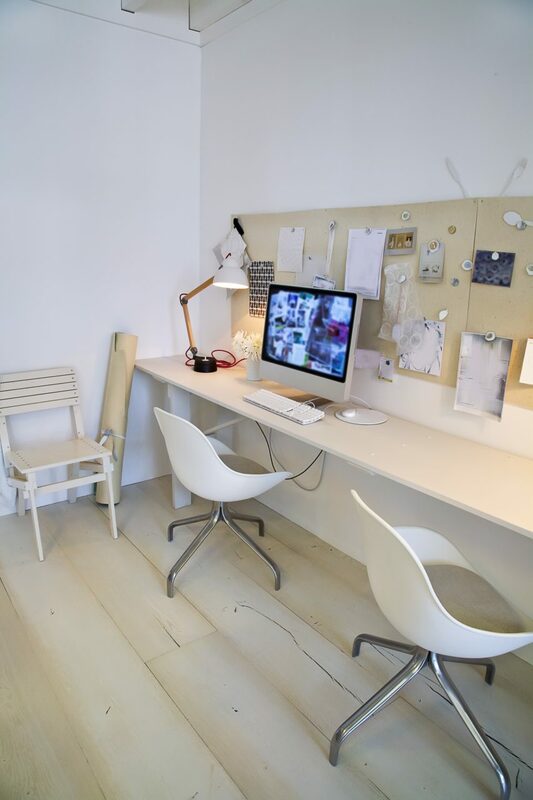 We will learn what it takes to start a business as a home inventory specialist and how to succeed.